Fans of Top Gear will have been very nervous of the past few months, given the impending release of the new series starring a new cast and Netflixers in particular were thinking that Top Gear wouldn’t have a home on the streaming service given the removal of Doctor Who. Our worries have been calmed with news today from Netflix HQ that Top Gear would be continuing its life on Netflix for the foreseeable future. The worries of Netflixers have been justified given Amazon’s all out assault in gaining popular BBC shows and its presenters. Whether it’s Doctor Who that they’ve just exclusively secured for the next few years or the fact they’ve poached the ex-presenters of Top Gear to produce a new motoring show of their own on the platform. The new Top Gear will look slightly different after the big drama that was caused around the ex-hosts causing them to be fired in 2015. The show is going for a new look and whole new cast with Chris Evans being the front-man and Eddie Jordan, Sabine Schmitz and Chris Harris joining the lineup. Ted Sarandos stated that new Top Gear episodes are covered by the existing deal with the BBC and as a result all new seasons will be arriving on Netflix. What we don’t know is if we’ll lose some of the older series currently available on the streaming platform as these tend to be removed every so often. Until the new release of season 23 of Top Gear, you can watch seasons 18 through to 22 right now on Netflix. The two specials that were released with just James May and Richard Hammond are not streaming on Netflix and given that those specials received such a backlash for the exclusion of Jeremy Clarkson, don’t expect them to be added anytime soon either. When will season 23 of Top Gear come to Netflix? 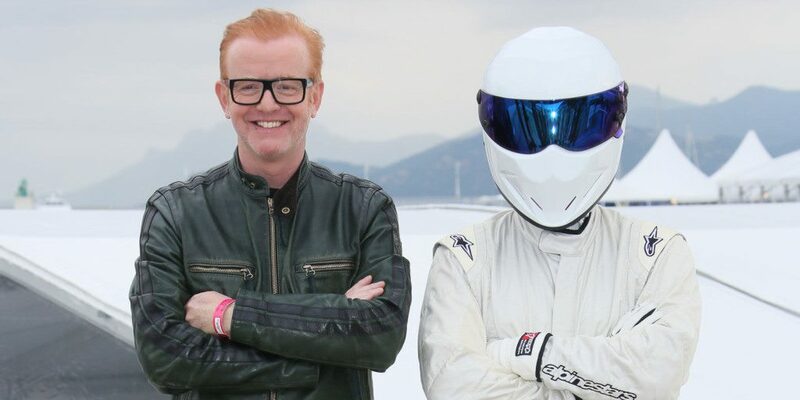 Unlike other news providers, we’re going to do a big of guessing as to when you’ll be able to watch the brand new series of Top Gear with Chris Evans comes to Netflix. The brand new series is expected to start airing sometime in May 2016 with BBC America not far behind. If the show only has 10 episodes, it’ll wrap up sometime in August. If that’s the case we’d expect season 23 of Top Gear to arrive on Netflix in December 2016. That’s just our best guess but one we think may hold up. Previous story What Yu-Gi-Oh! Titles Are Streaming on Netflix?